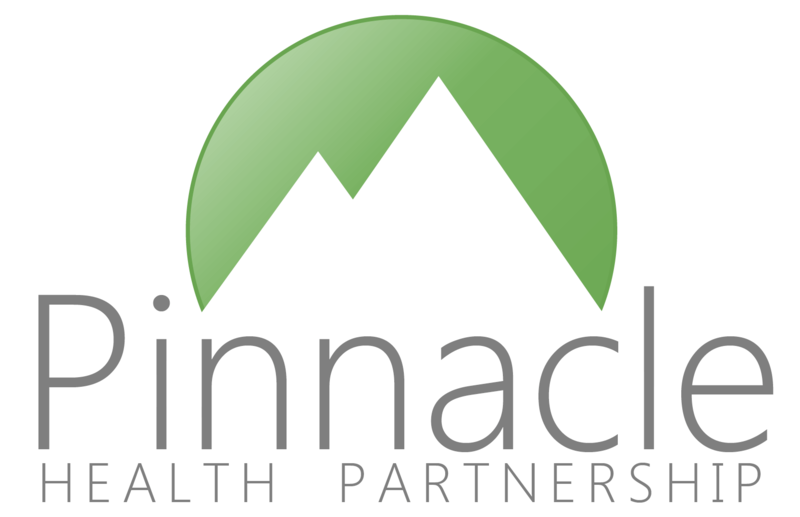 Pinnacle Health Partnership LLP, a Limited Liability Partnership registered in England under company number OC347501. Registered address: First Floor, Weatherwise Building, Well Road, East Cowes, Isle of Wight, PO32 6SP. Main trading address: 86-88 High Street, Newport, Isle of Wight PO30 1BH. Registered office: 86-88 High Street (Second Floor), Newport, Isle of Wight, PO30 1BH.